Whenever you get a great deal we always want to make the most of it when it comes to food! Don't be afraid to over buy this wonderful versatile vegetable! I have lots of ideal recipe for you! Here are some great tips to store zucchini and many ways to use it in recipes from sweet to savory. Just a little prep and you're on your way to a great winter of amazing recipes to try see below! I love the ease of preparation to use this anytime I want all through the year! Summer, fresh vegetables in abundance and you can't use them all fast enough? Here are some suggestions I have done for years that work great. Zucchini has lots of moisture content. However, if you are using it in recipes for stews, cakes, muffins and soups, it still does very well from the freezer to the recipe intended. Check out my tips below to see how to use fresh zucchini from the freezer in no time. I love making zucchini breads, muffins and cakes, bars and cookies. I also love to stuff zucchini with meat and rice. The there are times I use shredded zucchini for quiche and other delicious savory meals. 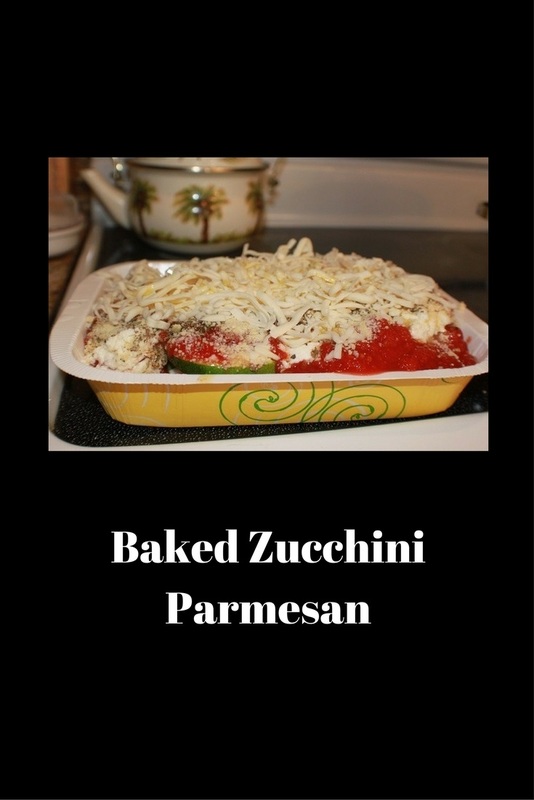 Cubed zucchini is great on top of fish baked. Keep in mind, that zucchini recipes you want to use, what makes the best sense freezing it always cooked or raw for that particular recipe. 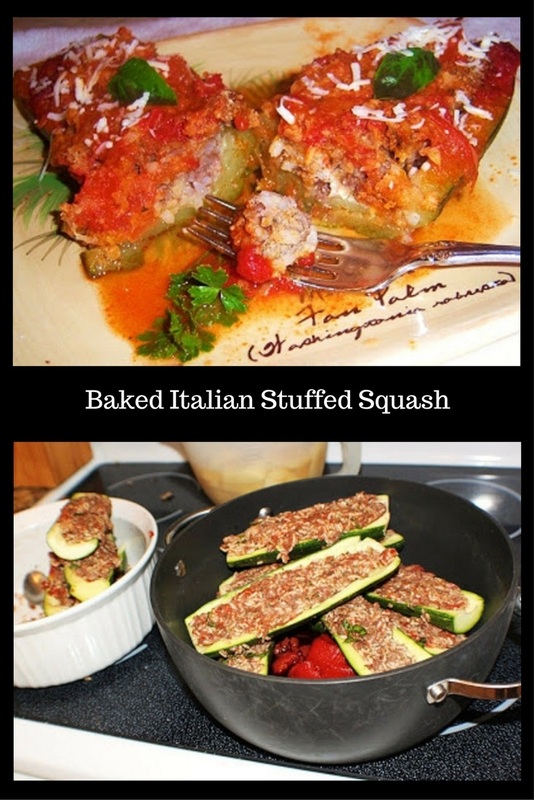 You will find many savory and sweet recipe links below and most of them using frozen zucchini with no problems after thawing and blotting dry, always squeeze out extra water. Maybe you remember my delicious Zucchini Tomato Tart? My suggestions for sweet recipes and baked quiche with egg mixture or fritters, is to always thaw and squeeze out the excess water. 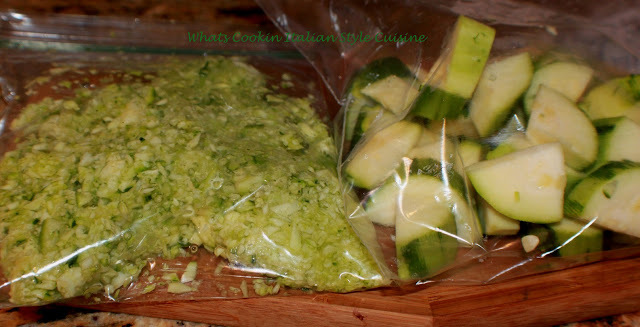 For stews you can throw in the cubed zucchini frozen from the bag. To make pizza bites, I blot them thaw then blot dry,before adding sauce and toppings. Of course you can use it raw grated into eggs, sliced to use in salads and not freeze it all to make some other yummy recipes you love. There are some recipes that do better using fresh zucchini, especially salads, frozen just won't be good to eat from the freezer as it gets soft. One other tip, if you are using the whole zucchini cut in half, I stuffed them, freeze them on a cookie sheet. Store them in the freezer, then add sauce and whatever you like when ready to cook. Whether it's cubed, shredded, or cut in half and sliced in round circles, freezing in a single layer then adding to freezer bags is always easier and they won't stick together. You can even add wax paper in between the layers for easier release. 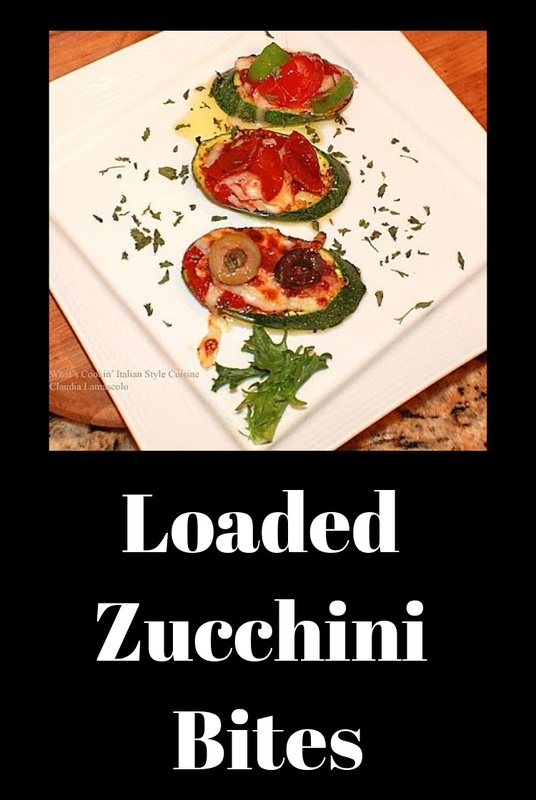 Check out the many zucchini recipes below along with my printable suggestions on how to use zucchini tips, tricks and recipe ideas. After cutting into various shapes for future use, blot dry with paper towels. Place in freezer bags and label. Freeze. Most of the shredded zucchini I let drain, freeze on parchment paper then into freezer bags. I only shred and freeze mine. I never considered having it in chunks. Great tip! I love cooking and eating zucchini! These are some great tips for eating it all year long! I'm going to try freezing it, thanks! What a perfect and timely roundup of great ideas for zucchini! We have one plant and it yields several zucchini's during the summer. So, I always need recipes. Thanks! Great post. When the garden is literally exploding with zucchini, it's nice to have ideas for how to vary up using them. 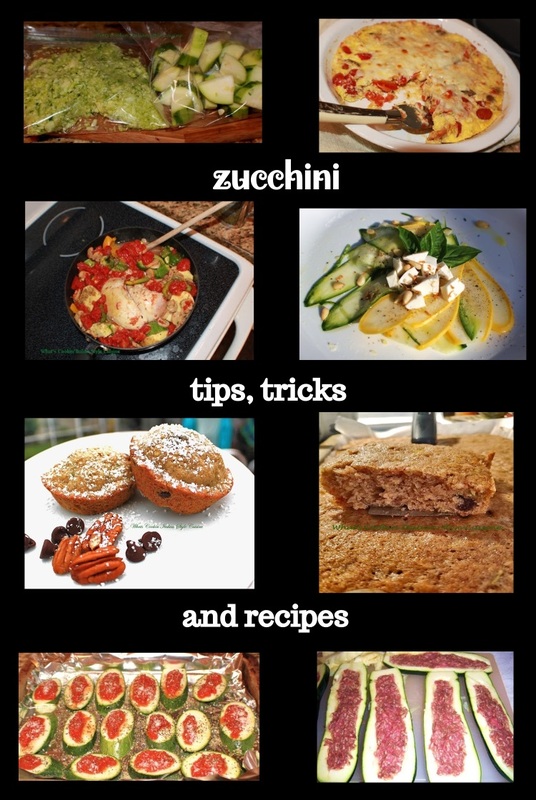 Some great ideas on using up those summer Zucchini!